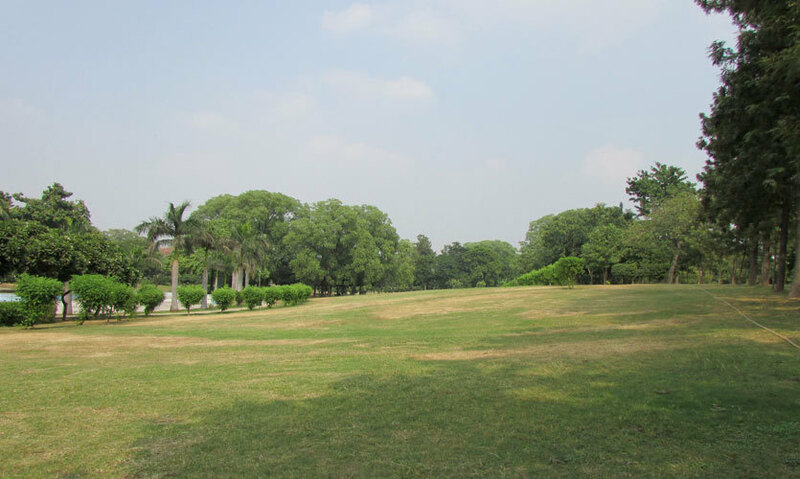 Free Yoga Classes, Grassy Knolls & A Happy Picnic Spot - That's Nehru Park For You! 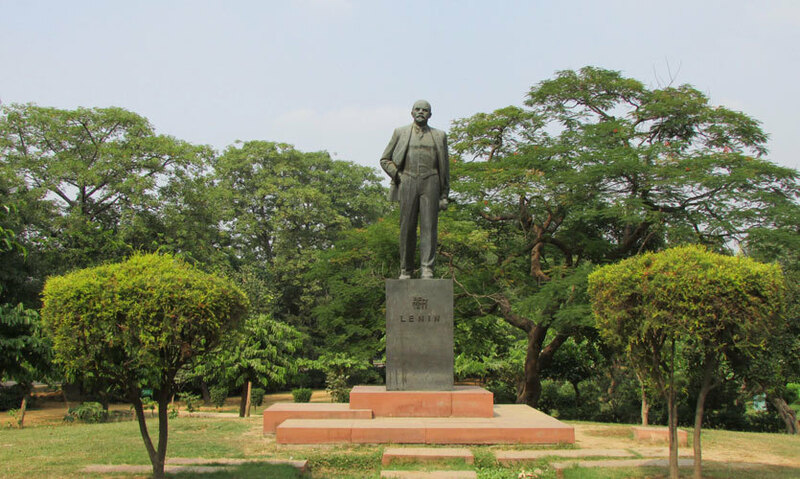 Named after the first prime minister of India, Jawaharlal Nehru, Nehru Park is located in the heart of Delhi on Panchsheel Road near Shanti Path, Ashok Hotel & Chanakyapuri Embassy (you’ve heard of all these places), with lush green manicured lawns and small knolls in patches all across the area. This park has always been known for cozy picnics and a place to spend a warm and pleasant day with friends and family. You’ll come across many families with small children and teenagers having a ball or love birds who are sit huddled here and there near the rocky surfaces of the park. The park boasts a variety of plants, many of which are aesthetically pleasing. These include Gulmohar, Pines, Ashoka, Palm, Neem, Champa and other such seasonal flowers. 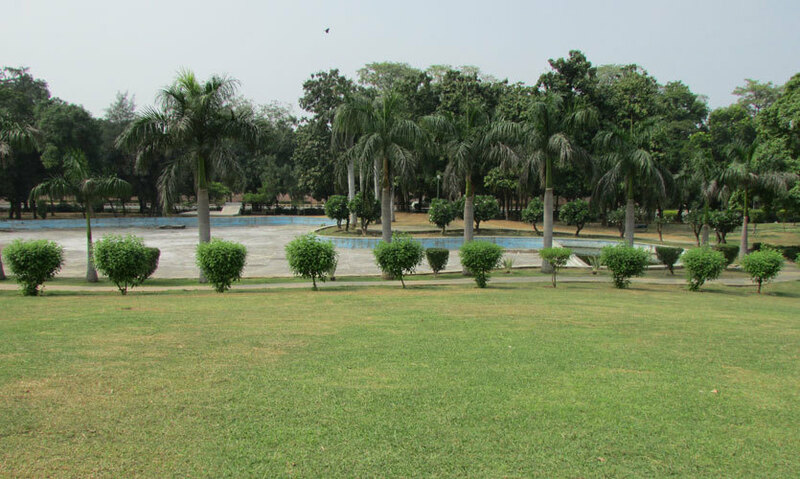 Nehru Park is a true jogger’s paradise and you can find people from nearby areas coming here in the mornings & evenings. There are free yoga and aerobics classes held by instructors every day. On Sundays, some groups even organize a 10 & 20 Kms run. Because of its large area, this park is less crowded & one can always pick up a serene corner for reading or meditating. This place is a big hit amongst foreigners working in the nearby embassies because of its beauty, accessibility & pristine maintenance. Every week, schools bring their students here for picnics which turns the place into a huge fair with screaming kids and junk food available all over the place. In some parts you’ll see people playing a game of cricket. Even in the harshest of summers, you’ll still see hawkers selling snacks, chips, hot & cold beverages at a slightly higher price inside the park premises. If you’re ever here on a balmy winter’s noon, time will pass ever so quickly on account of the lovely weather. The best thing about this park is that unlike other parks of Delhi, there are guards helping you out and looking out for the people. One interesting thing worth noting is that the park is a hub for all manner of cultural activities. On every Sunday morning, there’s a cultural programme for Indian classical music lovers performed by famous musicians. It attracts a lot of people, particularly tourists and expatriates. There are other open-air contemporary music shows organized by Delhi Tourism every year in the winter months here as well. The entry is from sunrise till sunset and is absolutely free of cost. The nearest metro station is Race Course, and if you’re driving, parking is not going to be a problem here. The nearest market place is Yashwant Place, where you can stop to buy primo (not to mention cheap) leather goods. The market is of international standards and the goods are even exported to European countries. Alternatively, stop to try some piping-hot momos in the famous Momo Market or Bikanervala for some authentic North Indian food. So what say? Throw off those lazy bum habits and come meet us there this weekend!